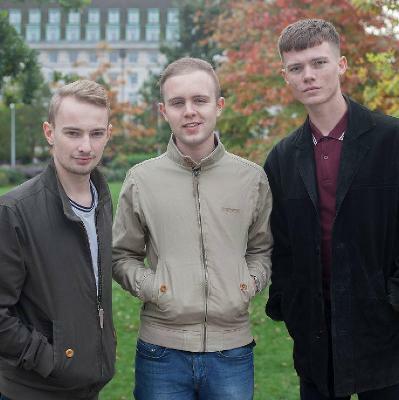 The Gallerys are an alternative rock band from Kent combining 60s rock, Britpop and new wave influences to create a fresh sound. Having completed over 200 gigs, the band are a tight and captivating live outfit. 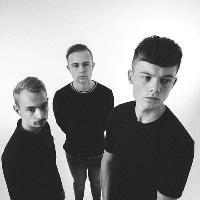 Highlights include performing at Isle of Wight Festival, supporting Louis Berry, Madness, The Sherlocks, The Blinders, The King Blues, The Skints, The Rifles and The Bluetones (national tours), including tonnes of headline shows in their own right. With over 125,000 Spotify streams, a place on the This Feeling list of bands to make it big, features from BBC Introducing and Fred Perry Subculture, The Gallerys story has only just begun . . .